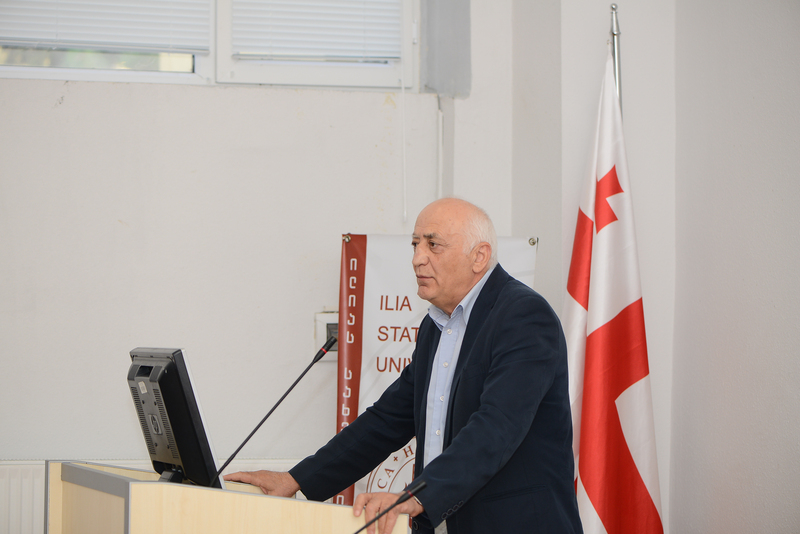 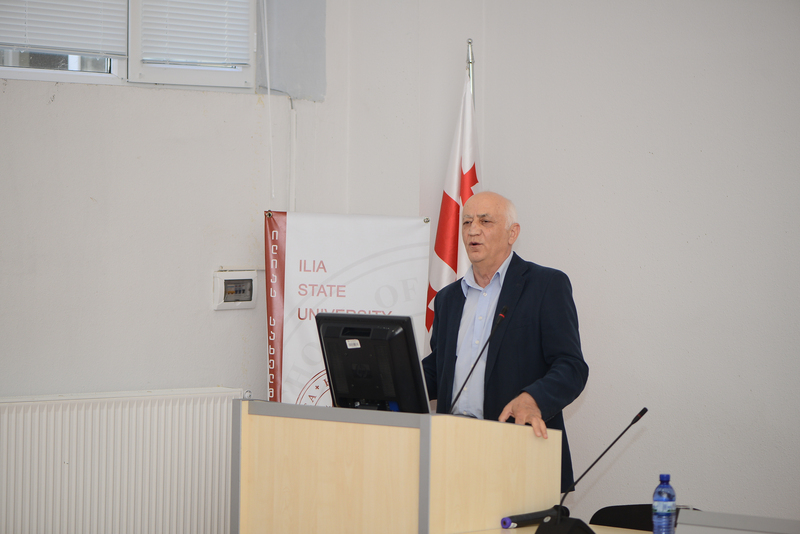 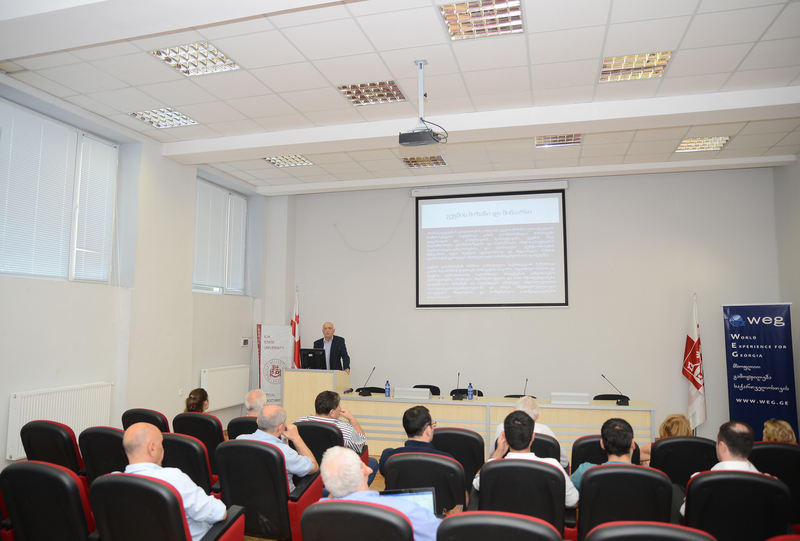 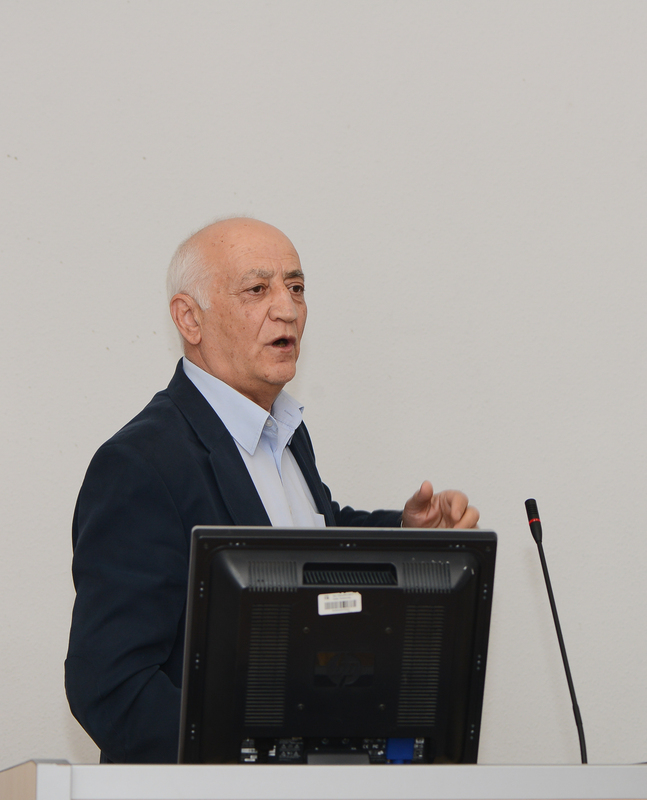 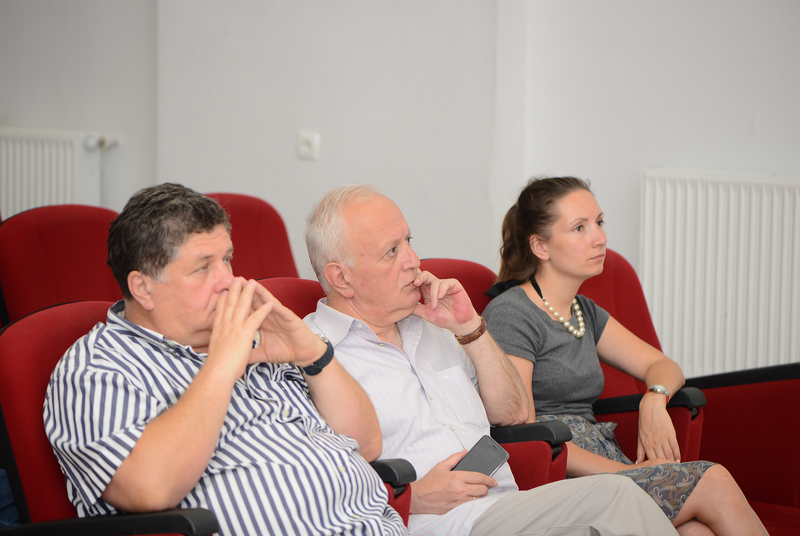 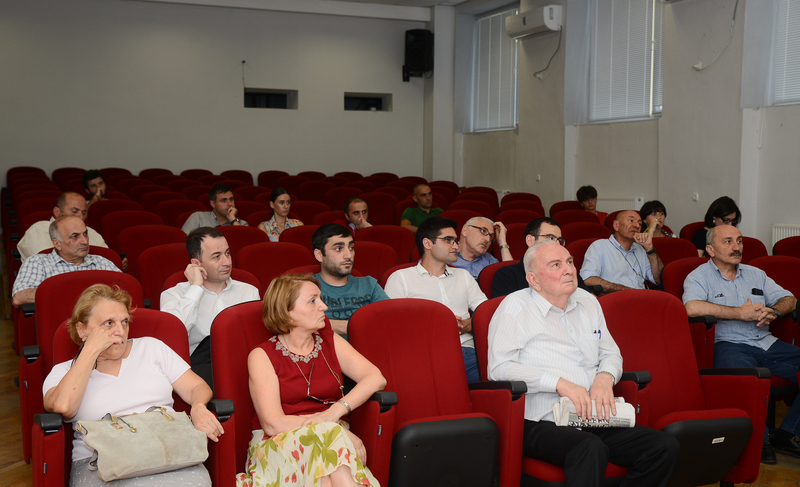 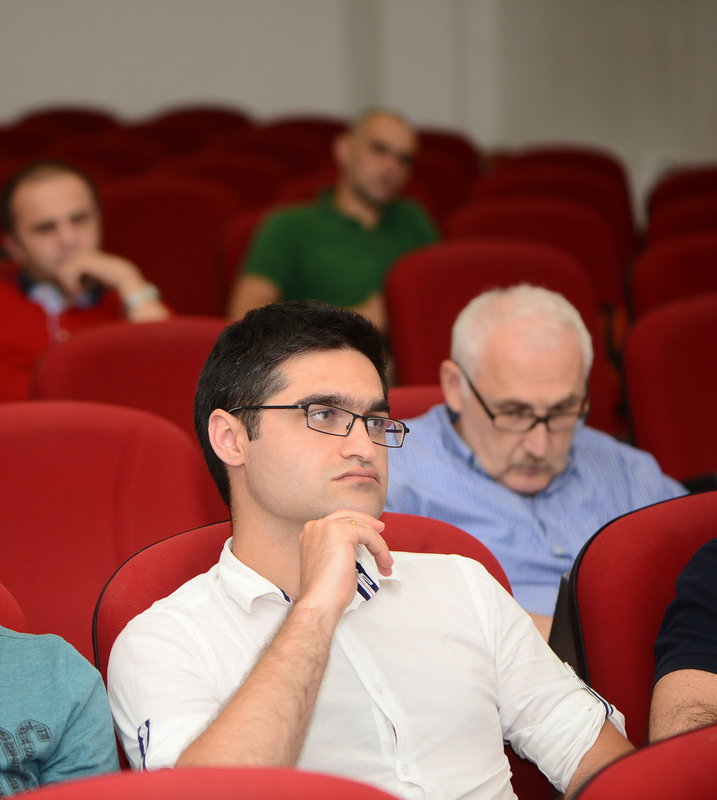 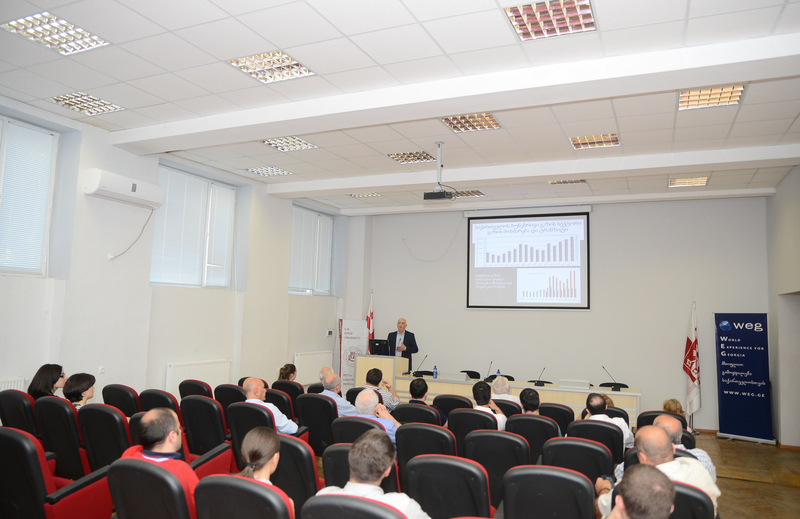 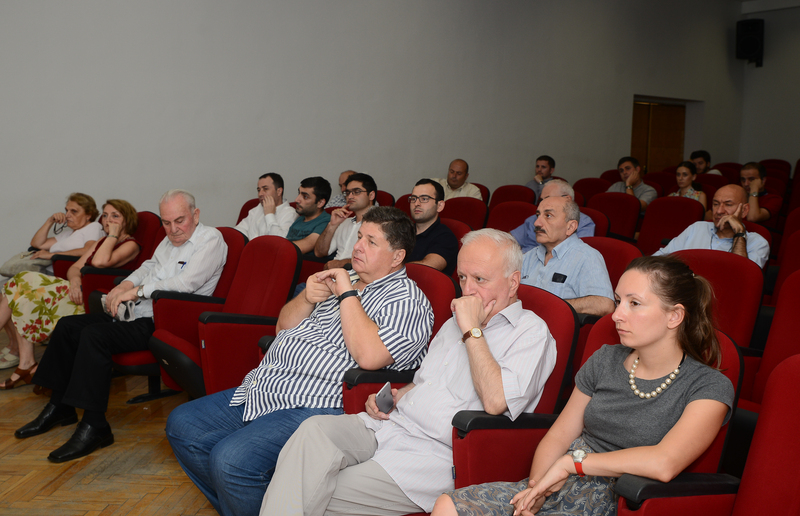 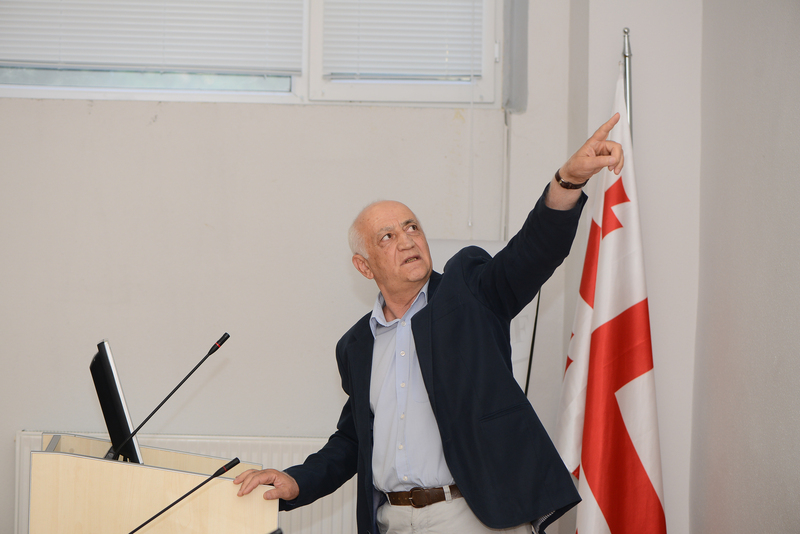 Public discussion on 10 Year Natural Gas Network Development Plan was held in the framework of Energy and Sustainable Development Seminar Series at Ilia State University on 15 August. 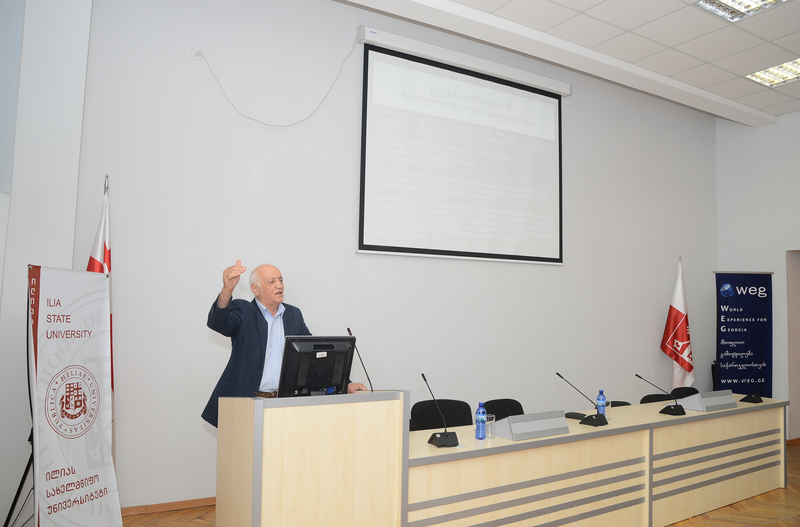 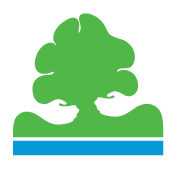 The presetation was made by the Head of Strategic Planning Department of Georgian Oil and Gas Corporation, Teimuraz Gochitashvili. 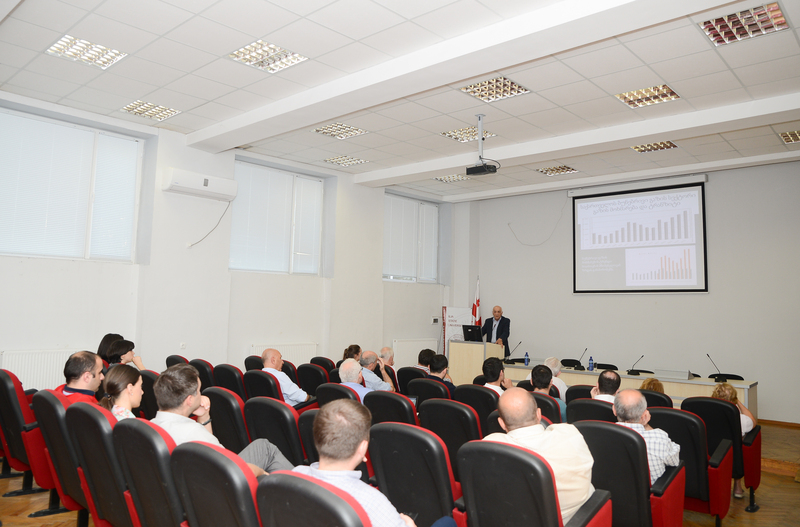 After pubic discussion and consultations with all stakeholders, the 10 year plan will be taken for realisation and presented to the Council of European Network of Transmission System Operators for Gas (ENTSOG) for familiarization and for identification of the projects of common interests.